"RARELY AVAILABLE. Fourplex lot. Build your fourplex consisting of 4 - 3 storey 1700 - 2300 sqft each unit. 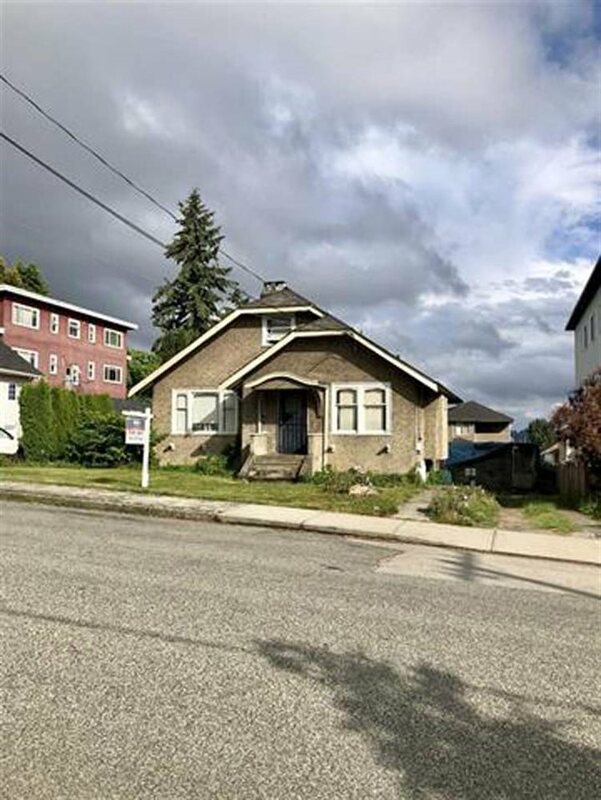 Home sits on large 8167 lot 66 x 124 in West End New Westminster. Perfect lot with no trees or oil tank. RT-1A zoning. GREAT BUY!!!!!!!"